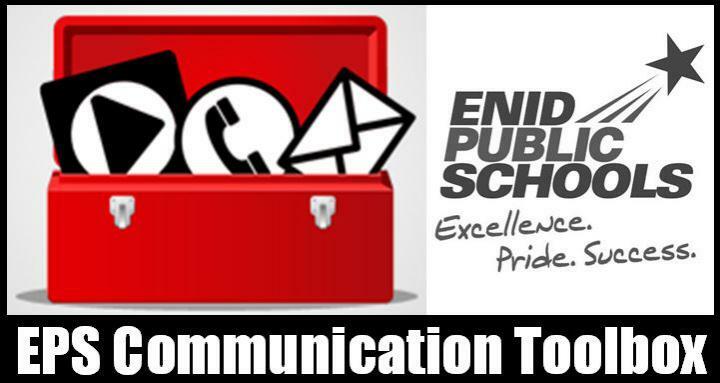 EPS knows that community support and parent engagement begin with quality and effective communication. This page is designed to help EPS team members maximize the communication and marketing tools available to them. Please contact Amber Graham Fitzgerald, Director of Communications, with any questions or suggestions for the future. You may also leave comments on the message board below. 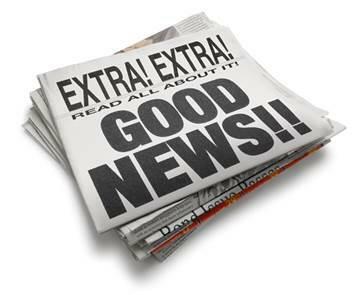 Good News Form Do you have something exciting to share with the community? Do you know someone who has received a special recognition or are you planning an event for your school or classroom? If so, we want to know about it! Please fill out the form at the link below, so we can let everybody else know what we already know - our students, teachers and volunteers are the greatest! 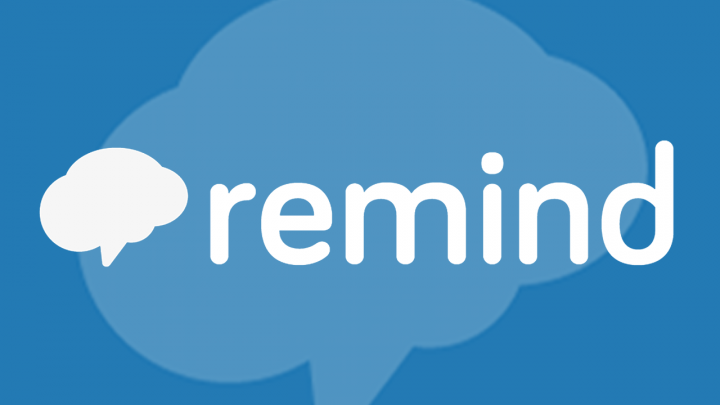 Remind is a free app that allows you to text parents and students who subscribe to your classroom communication. This is a safe and effective option for texting because it only allows for one-way texts -- from you to the subscriber. School employees may establish and maintain their own accounts. 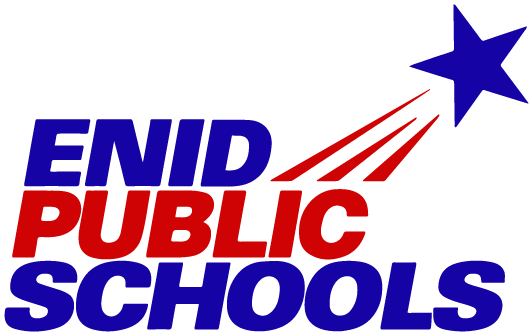 The district website, enidpublicschools.org, is designed to be an online one-stop shop for EPS information. Team members across the district have the opportunity to contribute content to the site, and teachers are encouraged to integrate its many features into their classroom experience in order to better communicate with parents and students. From lesson plans to calendars, it allows all school information to be organized and easy to find -- for users across the street or across the globe. The EPS Technology Department offers training for the website and helpful online videos are available.